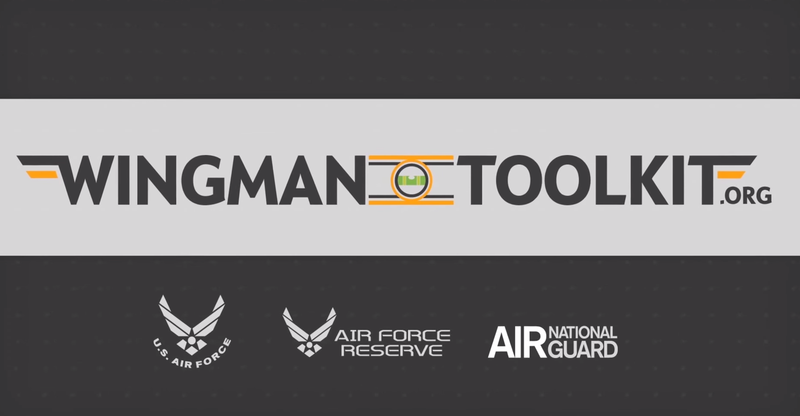 Watch this video introduction to the Wingman Toolkit, a fitness and resilience resource for the Total Force of the United States Air Force. 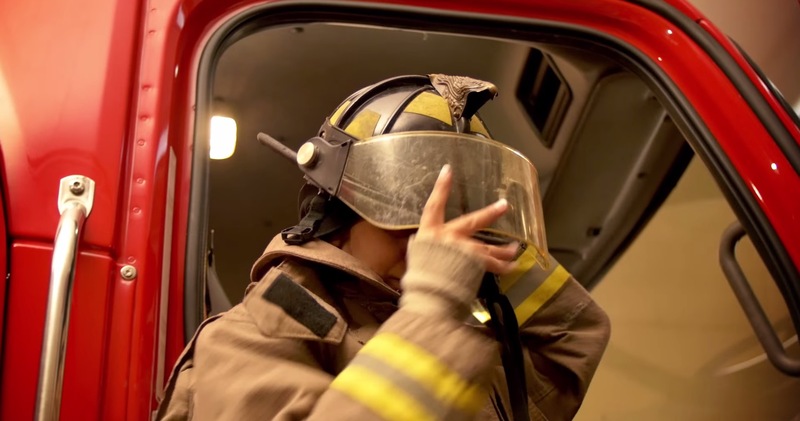 This video discusses the importance of maintaining a healthy work-life balance as a Citizen Airman. Need help expressing a complex mission or idea? We can help bring your vision to life! Contact us to get started!